September 11 is the 254th day of the year(255th in leap years) in the Gregorian calendar.There are 111 days remaining until the end of the year. 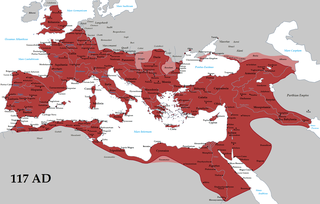 The Battle of the Teutoburg Forest, described as the Varian Disaster by Roman historians, took place in the Teutoburg Forest in 9 CE, when an alliance of Germanic tribes ambushed and decisively destroyed three Roman legions and their auxiliaries, led by Publius Quinctilius Varus. The alliance was led by Arminius, a Germanic officer of Varus's auxilia. Arminius had acquired Roman citizenship and had received a Roman military education, which enabled him to deceive the Roman commander methodically and anticipate the Roman army's tactical responses. '600 (DC) was a leap year starting on Friday of the Julian calendar. The denomination 600 for this year has been used since the early medieval period, when the Anno Domini calendar era became the prevalent method in Europe for naming years. Year 1182 (MCLXXXII) was a common year starting on Friday of the Julian calendar. During the September 11 attacks of 2001, 2,996 people were killed and more than 6,000 others injured. These immediate deaths included 265 on the four planes, 2,606 in the World Trade Center and in the surrounding area, and 125 at the Pentagon. The attacks were the deadliest terrorist act in world history, and the most devastating foreign attack on United States soil since the attack on Pearl Harbor on December 7, 1941. 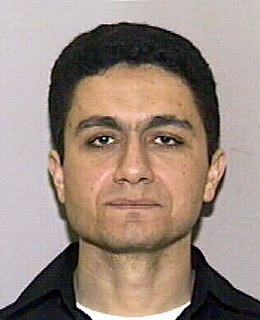 Mohamed Mohamed el-Amir Awad el-Sayed Atta was an Egyptian hijacker and one of the ringleaders of the September 11 attacks in which four United States commercial aircraft were commandeered with the intention of destroying specific civilian targets. He served as the hijacker-pilot of American Airlines Flight 11 and crashed the plane into the North Tower of the World Trade Center as part of the coordinated attacks. At 33 years of age, he was the oldest of the 19 hijackers who took part in the attacks. Year 883 (DCCCLXXXIII) was a common year starting on Tuesday of the Julian calendar. 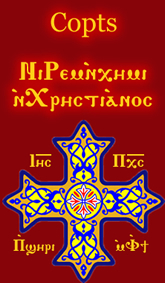 Kesta Styppiotes or Stypeiotes was briefly the Domestic of the Schools of the Byzantine Empire in ca. 883. Year 1063 (MLXIII) was a common year starting on Wednesday of the Julian calendar. ↑ Eidsmoe, John (11 September 2009). "Teutoburg Forest: The Battle That Saved the West". The New American. Retrieved 17 October 2018. ↑ Toksvig, Sandi (11 September 2011). "Sandi Toksvig on September 11". The Daily Telegraph. Retrieved 17 October 2018. ↑ Siggurdsson (12 September 2012). "Battle of the Teutoburg Forest: Germans Massacre Three Roman Legions". The American´s Legion BurnPit. Retrieved 17 October 2018. ↑ "Mary Jane Reoch Inducted in 1994 for Modern Road & Track Competitor (1945-1975)". U.S. Bicycling Hall of Fame. Retrieved 16 September 2018. Wikimedia Commons has media related to September 11 .